Headlines, hot news, and conversation starters on November 3, 2017! 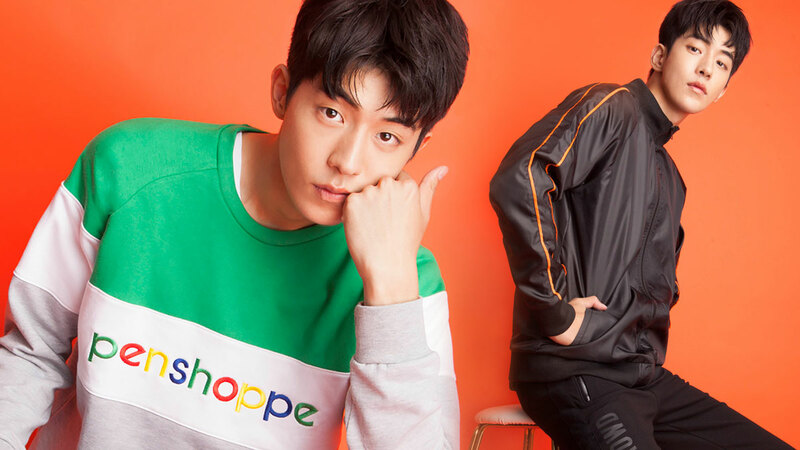 Heartthrob, model, and actor Nam Joo Hyuk is the newest Penshoppe endorser! The star of Weightlifting Fairy Kim Bok-Joo revealed that, among all the pieces from the local fashion brand’s holiday collection (they’ve got track pants, hoodies, pullovers, gloss denim, wearable hardware), he loved the tropical shirts the most. If you’re a '90s kid at heart, you’ll go crazy over the Penshoppe Old School collection. It features retro-inspired t-shirts, hoodies, pullovers, and slides with the brand’s original logo. Mom-to-be Nikki Gil was treated with a safari-themed baby shower by her friends and family! Look at the cute animal cupcake toppers, leopard print balloons, and plush tiger toys on the table! She’s expecting a baby boy with husband BJ Albert. Around this time last year, Erwan Heussaff put a ring on it! Anne Curtis shared their engagement anniversary on Instagram saying, “The reason why I love Autumn...???? A year ago today....” We seriously can’t wait for their wedding! Time Magazine named 14-year-old Pinay Shibby De Guzman as one of the most influential teenagers of 2017. The high school student openly criticized President Rodrigo Duterte’s drug war and administrative policies. She also protested the burial of former president Ferdinand Marcos at the Libingan ng Mga Bayani. Who said that Barbie dolls are only for little girls? Plains and Prints made our childhood dreams come true by coming out with a Barbie-themed limited edition 10-piece capsule collection! The Barbie Loves Plains & Prints collection features pieces inspired by Barbie dolls from different eras—Teenage Fashion Model (1959), Parisienne (1959), All That Jazz (1968), Winter Concert (2002), Chinoiserie (2004), Mod Redux (2004), Ballet Wishes (2013), Blush Beauty (2015), Party Perfect (2016), and Soda Shop (2016) Barbie dolls. It will be available at all their branches on November 7.